New Orleans homeowners who can’t pay their property tax bills may consider challenging the assessment, applying for an exemption, or selling the property for cash. Homeowners are required to pay property taxes to fund valuable services that the government provides. In most circumstances, a lender will collect property taxes as part of your monthly mortgage payment and pay them through an escrow account, but sometimes the homeowner is responsible for paying property taxes on his own. What Happens When You Owe Back Taxes? The taxing authority could put a tax lien on the home and sell it to pay the back taxes. Once this happens, the taxing authority could hold a tax deed sale and your home will be sold at auction, with the purchaser obtaining the deed to your property. The taxing authority might sell the tax lien held against your home. In a tax lien certificate sale, the local government sells the tax lien and whoever purchases it gets the right to collect the tax debt, plus interest and penalties. If the payments are not made, the purchaser can choose to foreclose on your home. Your mortgage lender could advance funds to pay off your back taxes. Since a tax lien has priority over a mortgage lender, the lender will often pay your past-due property taxes to prevent a tax sale, and then either bill you for reimbursement, or foreclose on your home. Since property taxes are based on the home’s assessed value, one way to reduce the amount you have to pay is to challenge the assessed value of your home. To win such a challenge, you will need to demonstrate that the assessed value of your home is either not accurate or is unfair. Some states will require you to pay the tax bill before appealing it, however, and will reimburse you if your challenge is successful. All states have property tax abatement or exemption programs that allow some homeowners to lower their property taxes based upon age, disability, income, or personal status. But in some states abatement is not available if you’re already delinquent on your tax payments, although you might still be eligible for a deferral or some type of repayment plan. If you remain unable to pay the city or state government its due, your property taxes and fees will only continue to grow. Eventually, you could lose possession of your home and end up with nothing. If you’re looking to sell your home fast, before the government steps in, selling your house for cash could help you solve your delinquent tax issues. 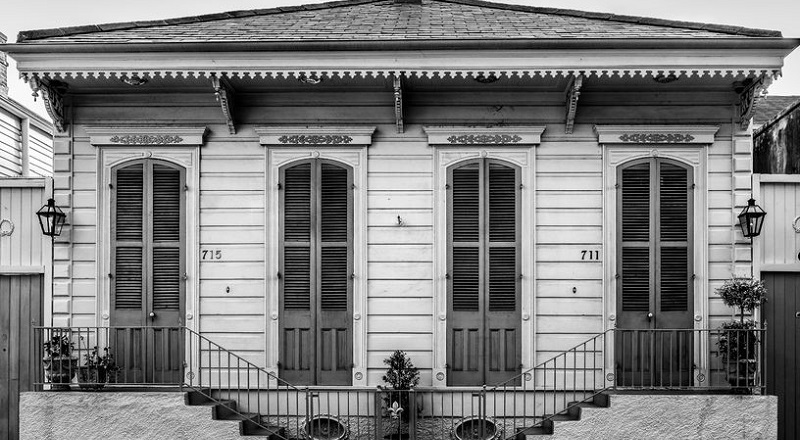 Visit our FAQ on selling a New Orleans home for cash to learn more about avoiding foreclosure and receiving cash offers for your home.